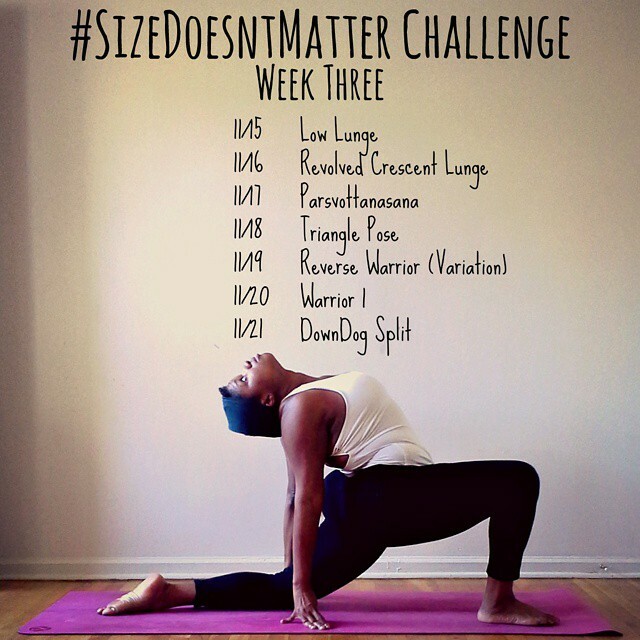 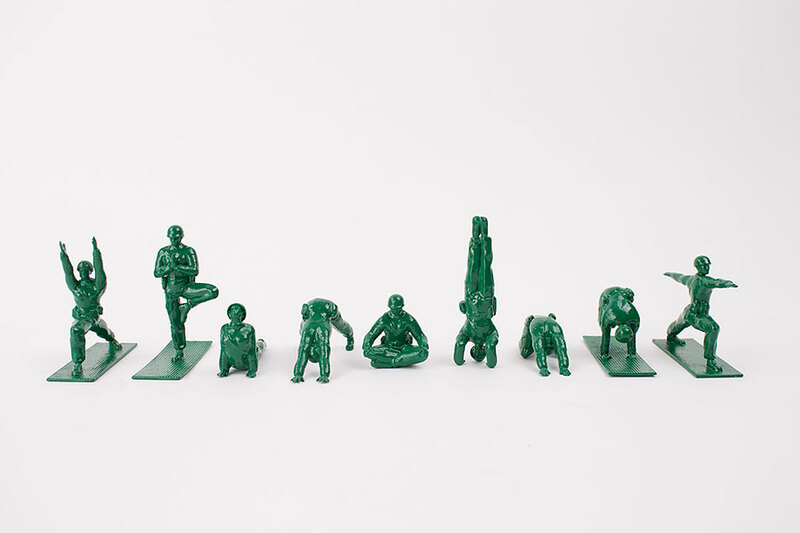 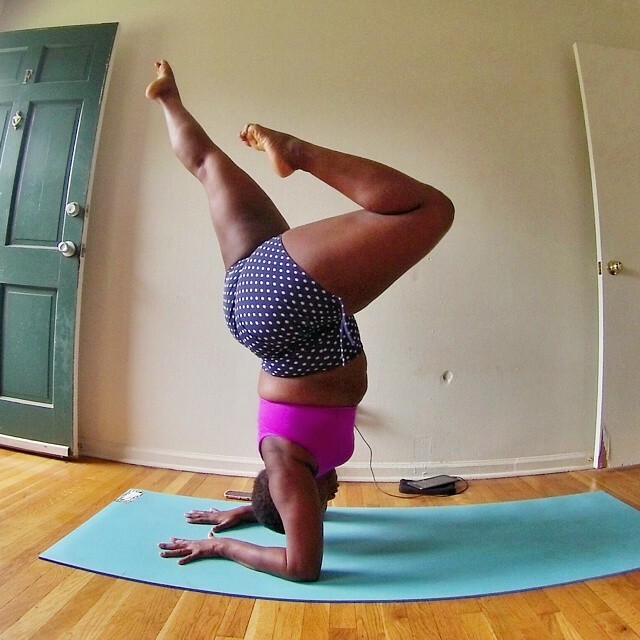 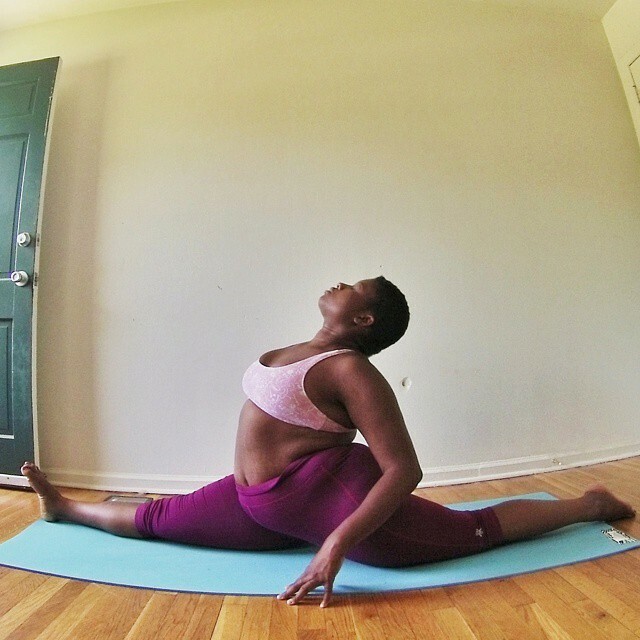 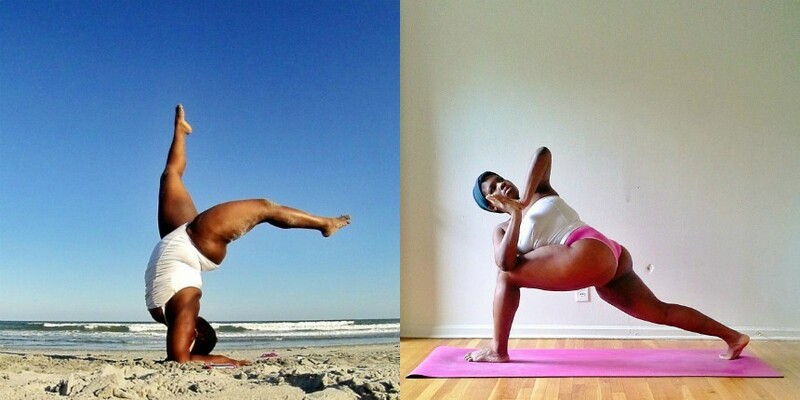 Who said you had to have a certain body type to excel at something as demanding as yoga? 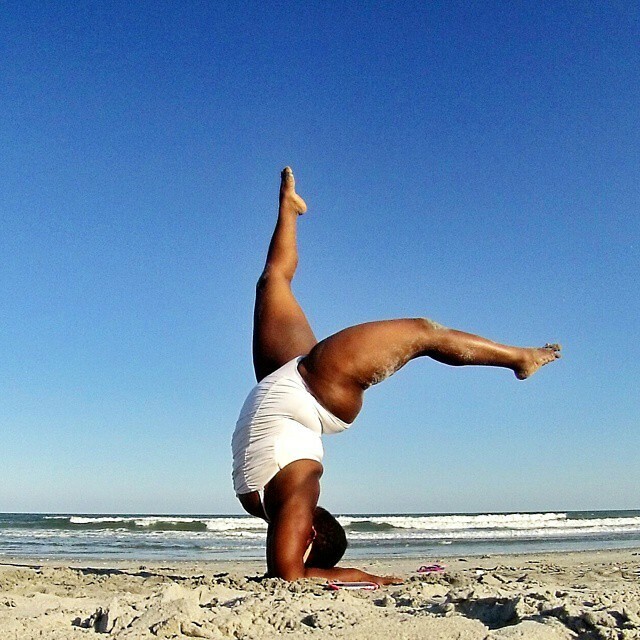 Well, a 27-year old Instagrammer is here to change the way we view exercise and to prove that the only thing needed to be good is hard work and persistence. 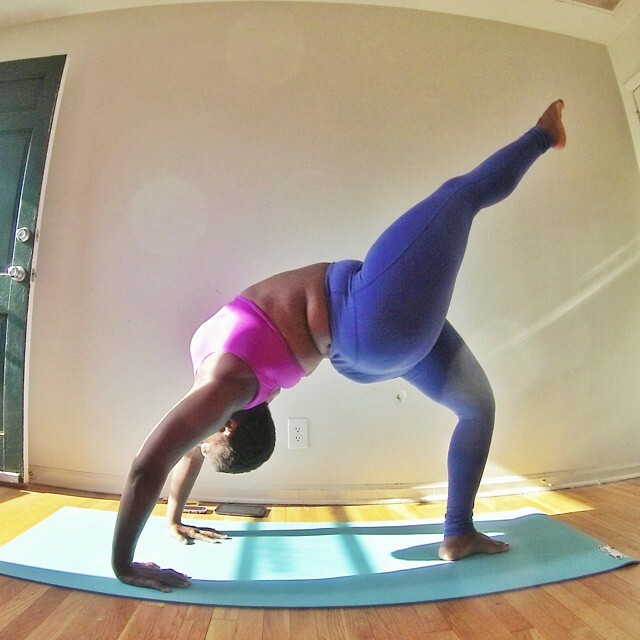 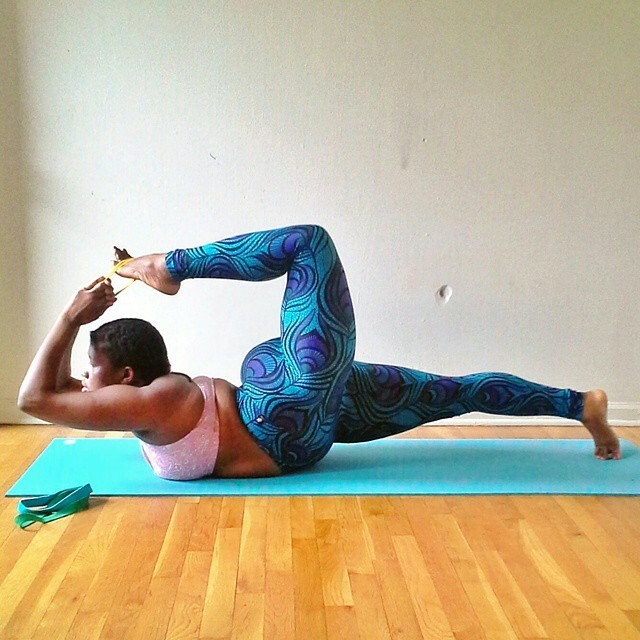 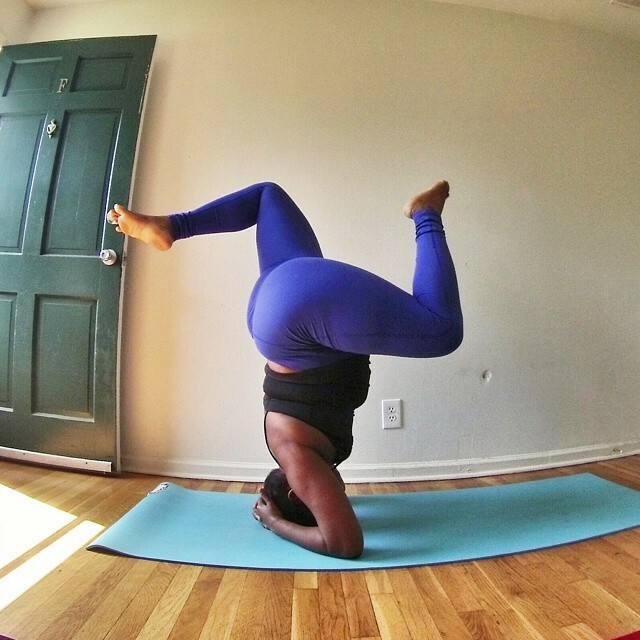 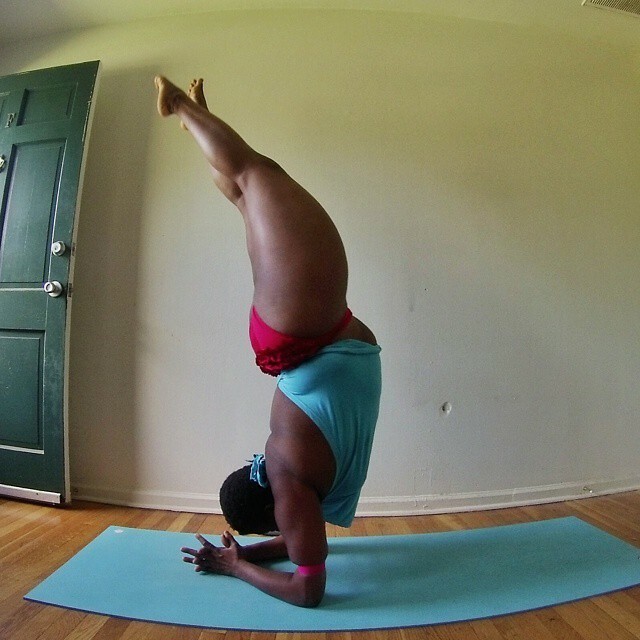 Jessamyn Stanley is a plus-size yoga enthusiast, that has of late impressed with her strength and flexibility through a series of pictures, capturing her in various challenging yoga poses, posted through her Instagram account. 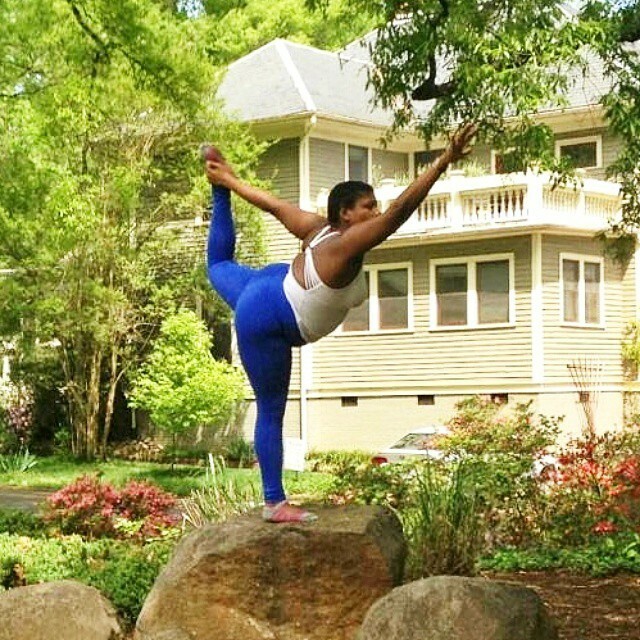 Displaying impressive skills and great execution, Stanley comes to make us question long-held standards and encourage us all with her confident stance and determination. 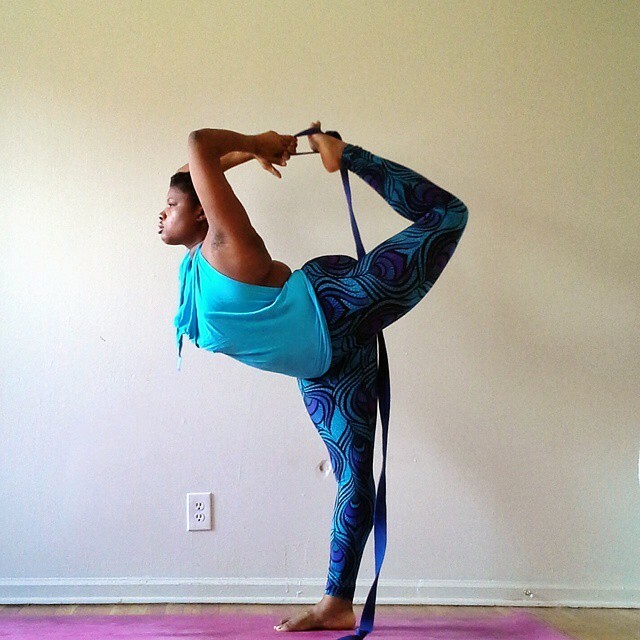 With more than 80k followers on her page and undoubtedly many more to come in the future, the reasons for Stanley’s popularity are quite obvious and we can’t help but hope she continues her journey with the same passion and enthusiasm.